So last week I may have mentioned that I had some exciting news for the blog…..
A few weeks back I was asked by Spend -less Shoes if I would like to review some of their shoes! Who wouldn’t like to be gifted shoes to review! Spend-less Shoes are a great Australian owned company and I have happily brought shoes from their stores for our whole family in the past. I’m a teeny tiny blogger in the world of blog’s so to be approached by a well known company is well, HUGE for me! Now the fun part, the shoes!! Here is what I was sent to review, the super cute ‘Pippa’ ballet flats in navy. You can shop them here. If you’re anything like me and love to zoom around the shops these flats are perfect. I love a great heel as much as the next gal but I can’t prance around in heels all day, especially if I’m busy running errands and having to get in and out of the car! The pink are currently on sale for $19.95 and did you know that you can receive a 20% discount for online purchases when when you sign up to Spend- less Shoes! 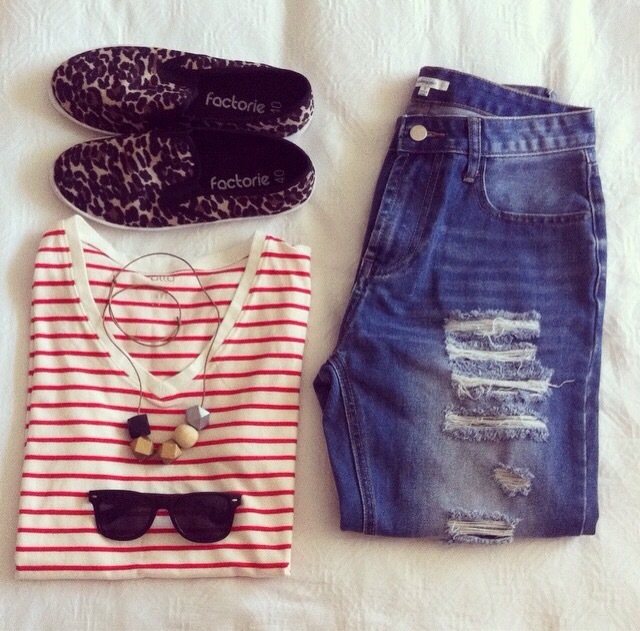 Here’s two ways to wear them! Coffee date with a girlfriend? 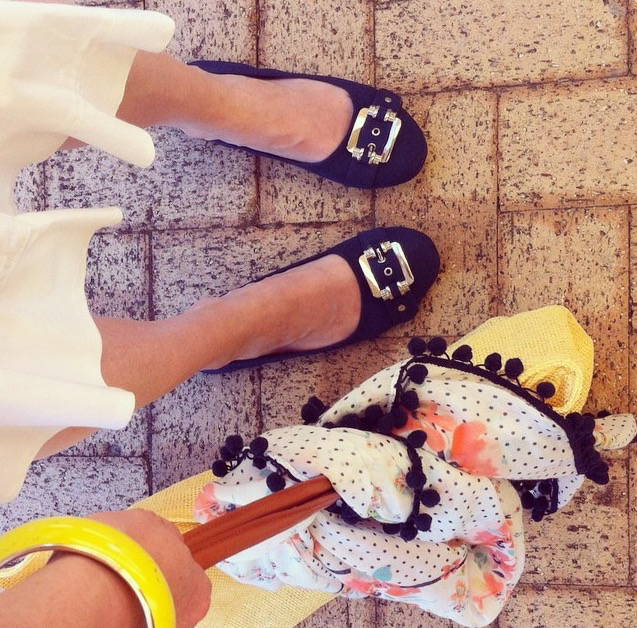 I’m wearing a white flared skirt with singlet top and I’ve added a pop of colour with a scarf and bag! 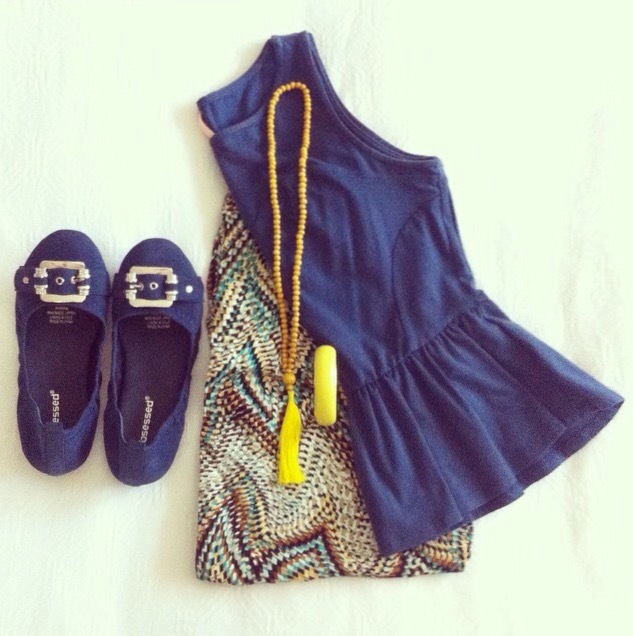 OR look super stylish on the school run by pairing them with printed pants and a simple peplum top! 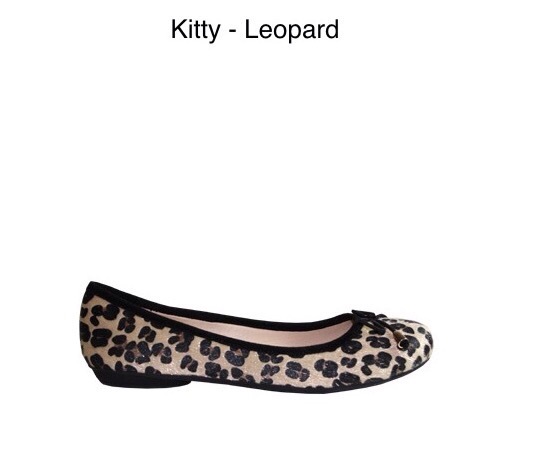 And for those of us who love animal print these stylish flats are on sale at Spend-less Shoes for just $9.99! Limited sizes available, shop here . Continuing with the animal print theme (which I love!) I found these slip on flats in Factorie during the week on sale for $9.95! Chunky knit cardi, plain white tee and textured leggings! These are items from last year as I haven’t started buying winter clothes……. yet! But I don’t think you can really go wrong with black, white and grey! Before I go here’s one last pair of flats. I have these and get asked all the time where they are from! 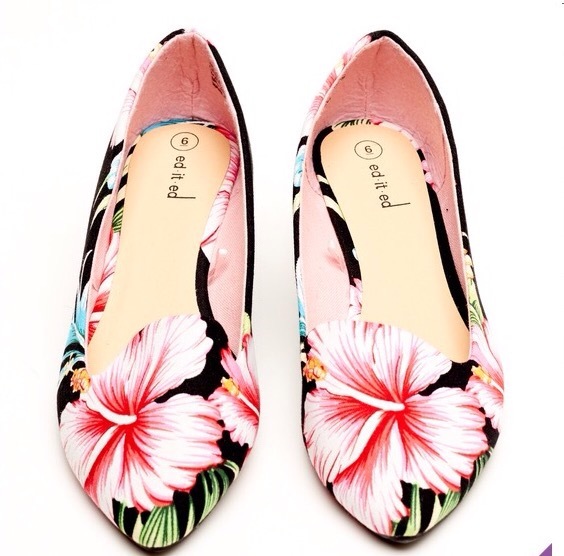 Best and Less Floral Ballet Flats $15.00. Limited sizes online but both of my local stores still have them in stock. Shop here. I find they are a great way to inject a little colour into an outfit. Have a great weekend everyone, hope you have something awesome planned! these are adorable! i love flats. after years of working on concrete in heels i cannot and will not ever wear heels again.